As parents of preschoolers you know how important it is to read with your children at home, but did you know that there are some reading strategies that are more effective than others in making story time truly meaningful? The rate of brain development in children is the fastest in the first five years of their lives. By third grade, children who are struggling to read proficiently are 4 to 6 times are more likely to not graduate from high school on time, making early reading experiences extremely crucial for their development. Currently, a staggering 35% of children in America are starting kindergarten without the vocabulary they need to do well in school. Researchers from Harvard University’s Center on the Developing Child have found that consistent and supportive relationships between caregivers and their children contribute to more balanced social, emotional, cognitive, and linguistic development. One way to nurture this special relationship is by reading together. Reading at home before entering kindergarten has repeatedly been proven to be the single most significant factor contributing to a child’s early school success. Even though young children might not be able to read for themselves, they can still be active participants as the story is being read out or narrated to them. 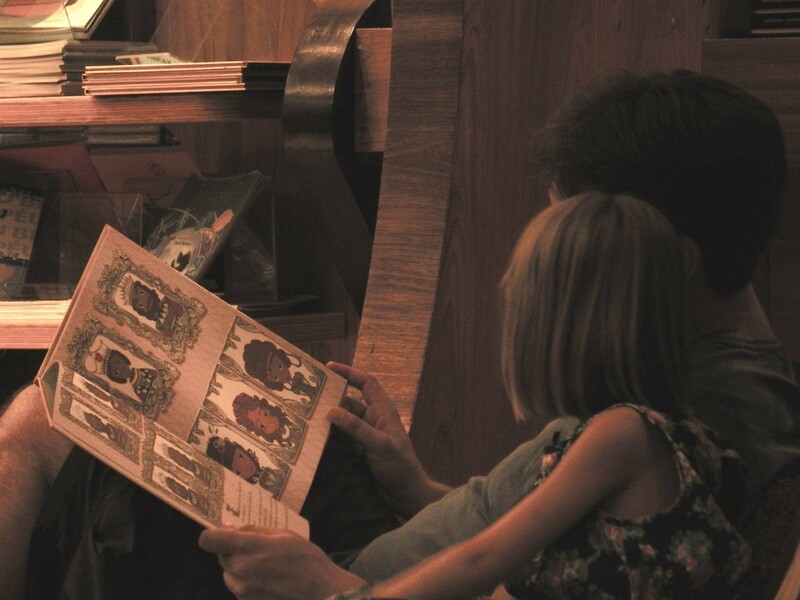 Are you currently employing the traditional, “I read, you listen” method during story time with your children? 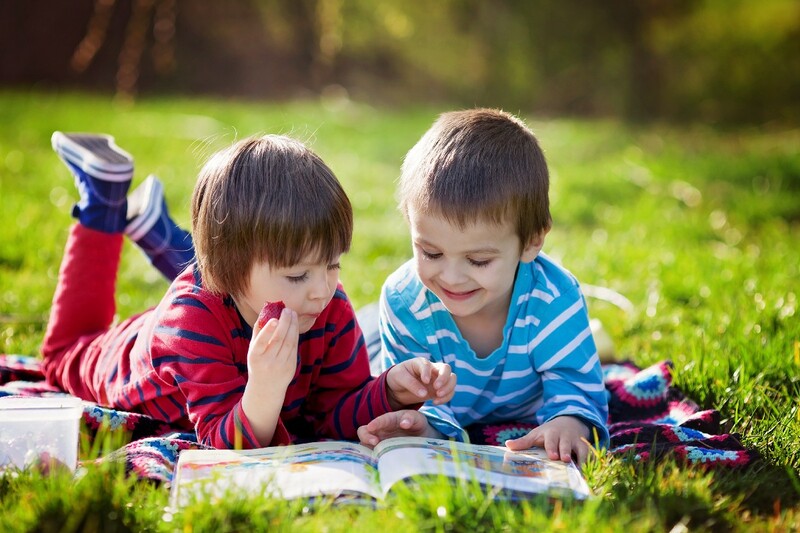 While this method is commonly used by parents and caregivers, the dialogic reading method has been proven to be more successful in preparing children for school. This popular method focuses on encouraging conversation between the caregiver and the child, allowing the child to assume the role of a storyteller. Example: If you give a mouse a cookie, he’s going to ask for a glass of…? Example: What happened when the mouse looked in the mirror? Example: Can you tell me what is happening in this picture? What would you do if you were the mouse? Example: What is this called? What do you use it for? Example: Have you ever seen a mouse? What did it look like? (2) After using a CROWD question to prompt the child, follow the PEERsequence. Imagine you and your child are looking at a page that has a bird on it. You might say, “What is this?” (the CROWD prompt), while pointing to the bird. Your child responds “bird,” and you say, “Yes, you’re right! (your evaluation); it’s a purple bird (your expansion); can you say purple bird? (your repetition). Incorporate these new strategies into your reading routine to turn make story time more meaningful. AI smart toys like Woobo are using the dialogic reading technique to make reading a more enriching experience for the child. For instance, Woobo provides the option to choose who reads the story — the narrator or the child. Once an option is selected, Woobo asks CROWD questions before, during, and after the story to aid in reading comprehension. What are some of your children’s current favorite stories? Is there a particular part they love or get excited about? Share with the Woobo community by posting in the comments section. Thanks for sending in these suggestions, Michelle!